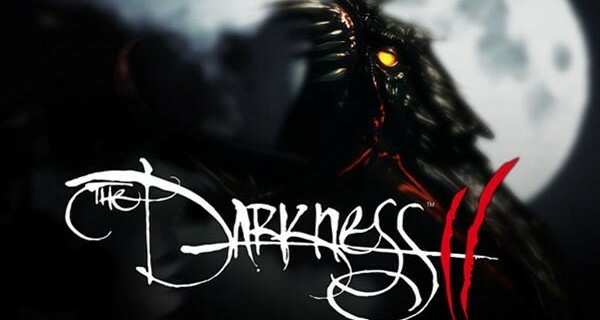 I hope you aren’t a big fan of sleeping soundly at night because The Darkness II is coming out and it’s good old fashioned nightmare fuel. I got a chance to get my hands on it at the New York Comic Con and have just a few things to say about the demo I played. I had the distinct pleasure yesterday of attending a small event for Square Enix here in New York. A handful of people gathered in a small confererence room at the Westin Times Square to check out a few demos. 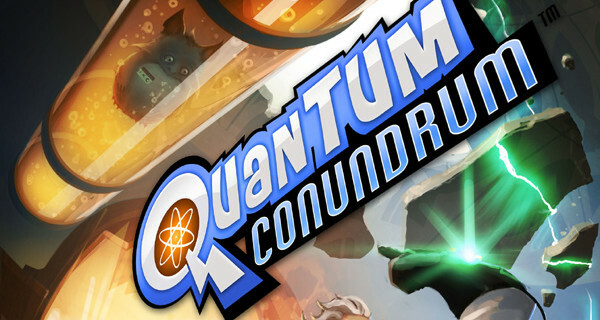 Among them was a delightful puzzle platformer called Quantum Conundrum. So… We Can Save the World? I love games, especially video games. They make me happy. They enable my escapism. They make me feel like I’ve accomplished something when I finish one. 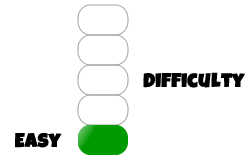 Wouldn’t it be great if real life felt like that? Jane McGonigal seems to think it can. 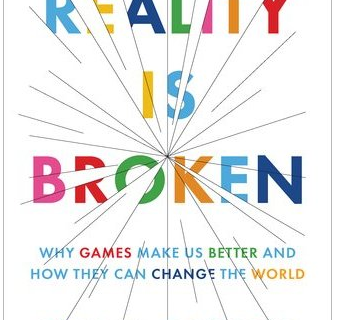 In her book Reality is Broken: Why Games Make Us Better and How They Can Change the World, she asserts that we as gamers are not wasting our time playing games (I knew it!) and that we can change the way this entire funky planet functions. If you ever see me on Xbox live (Badpie1) or ever walk into my apartment randomly (stop doing that) you will probably notice that I tend to play the same games over and over. 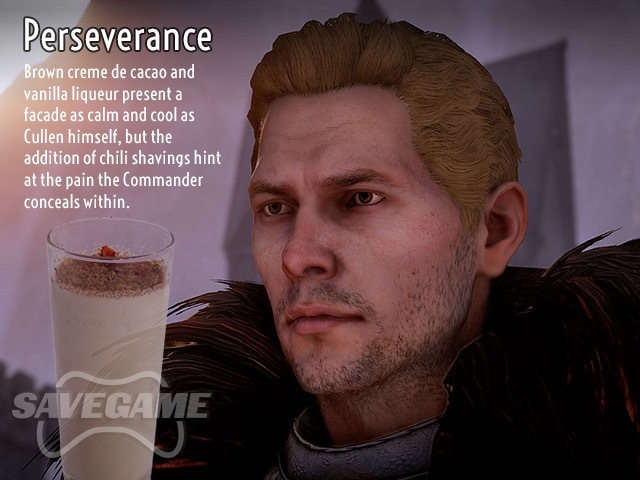 This is a habit of mine with my favorite games, games like Mass Effect, Dragon Age and Oblivion. The replay value of these games is pretty good, but it’s not nearly as good as what I’m making it out to be based on how much I play them.